Coast of Maine has been making gardening soils, approved for organic growers by the Maine Organic Farmers and Gardeners Association, since 1996. Our ocean and Maine based products enrich and bring life to your soil creating a natural environment to help your plants thrive. 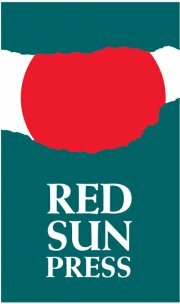 R ed Sun Press is a worker cooperative, union shop that provides high-quality digital and offset printing with a focus on environmental responsibility. We were founded in 1974 to serve the communications needs of movements for social change, and we continue that mission today by printing for non-profits, small local businesses, government agencies and grassroots organizations.